Yesterday was felt like the fulfillment of a life goal. Sitting down to talk politics, economics, and climate with the irreplaceable Ron Paul was beyond a thrill, it was an honor. 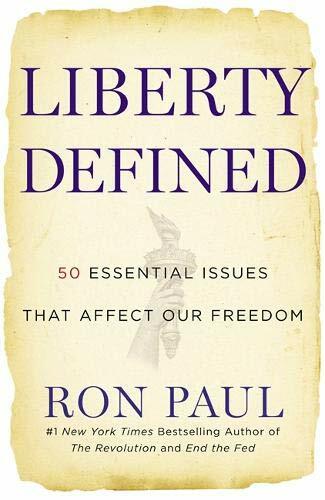 Liberty Defined: 50 Es... Ron Paul Best Price: $2.00 Buy New $5.85 (as of 04:15 EDT - Details) Today we stand on a point in the continuum, a possible inflection point in the direction the world will go. Embrace the tired and ugly Marxist filth that destroyed hundreds of millions of people in the twentieth century (and altered the trajectory of history) or reject it whole cloth and build new institutions learning from those incalculable mistakes and horrors. 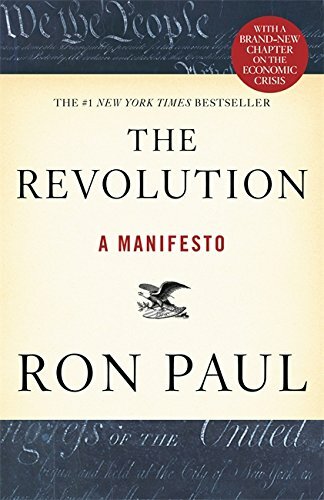 So thanks again to the people at the Ron Paul Institute that made this happen. Now, on with the show.